Our South Maui kayaking tours start from Makena Landing at Makena Beach Park. Located just minutes south of Kihei and Wailea, Makena Beach Park is one of the best premier locations for South Maui kayaking and snorkeling. 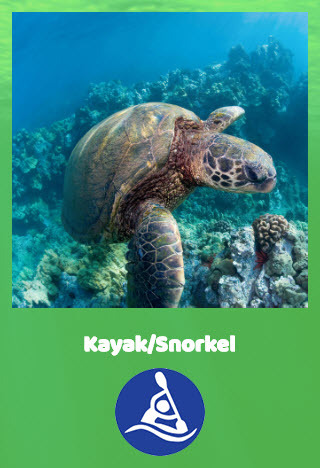 Makena Bay is our kayaking and snorkeling destination, famous for the Green Sea Turtle population and exceptional paddling conditions.. Not far from Makena Landing is an area called “Turtle Town”. 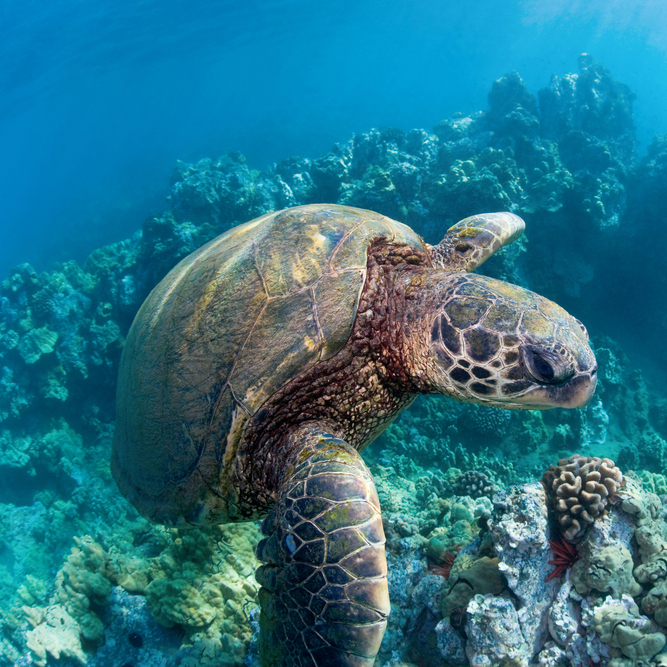 Turtle Town is the home to a high concentration of Hawaiian Green Sea turtles (honu’s). It is very common here to also see rays and dolphins as well as the Hawaiian monk seal. 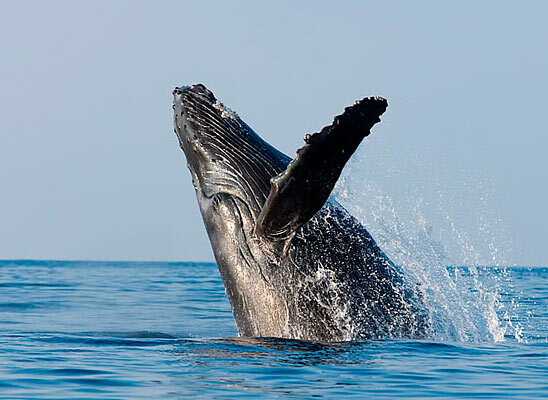 During whale season (October thru April) you will have the opportunity to see Humpback whales during their annual migration to the Islands to mate and give birth. Group: 1 person $74 ea. Private: 4+ people: $129 ea. Our South Maui Premier tour is a great trip for those looking for a full morning of kayaking and snorkeling Maui’s beautiful south coast, Anyone needing more water time, snorkeling and sunshine, this 4.5 mile paddle is the trip youre looking for. Expect a full morning of kayaking, exceptional snorkeling, reef life, beautiful corals, and turtles everywhere. Enjoy the scenic areas along Makena with epic views of Haleakala and snorkel up to three different locations. We adjust this trip to either be more kayaking or more snorkeling (group vote) and more than likely it’s a unanimous decision depending on the conditions of the day. Group: 1 person $99 ea. Private: 5+ people: $169 ea. Private: 2-4 people: $199 ea. During whale season, our Turtle Reef Discovery activity becomes our Whale Watch tour! This is a really inspiring trip! There is nothing like viewing a Humpback Whale from ocean level in a kayak, it’s a breathtaking experience! Whales seem to appreciate the quietness of a kayak compared to a boat and they tend to approach us more. (Of course, we don’t approach them, they approach us!!). This is one of our more popular trips during whale season and we’ll make sure to sneak in some snorkeling time with the sea turtles. 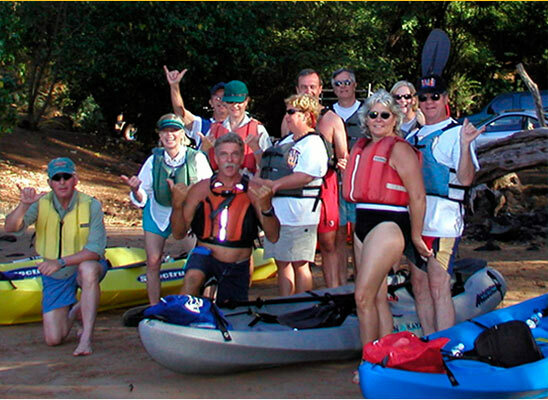 Our South Maui kayaking tours start from Makena Landing at Makena Beach Park. Located just minutes south of Kihei and Wailea, Makena Beach Park is one of the best premier locations for South Maui kayaking and snorkeling. 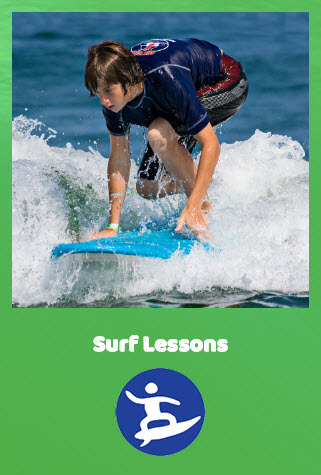 Here you will enjoy gentle ocean conditions, gorgeous coastlines and underwater reefs with an excellent variety of unique sea life.